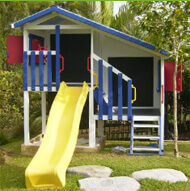 My Cubby are very proud to offer both Layby and Interest Free terms. Both options are super easy, no fuss and did I mention easy?!! Interest Free is an awesome way of getting your cubby straight away and then paying it off over 12 months. Interest Free terms are available on our Full Price items - sales are always excluded. We have selected to partner with ZipMoney to offer up to 12 months interest free terms. ZipMoney impressed us with the simplicity of their offer and we love that the application takes about 3 minutes and it's all done online. 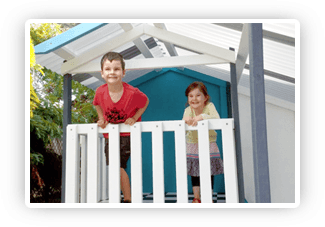 Our interest free plan does not include two cubbies in our range: the Small Fort and The Adventurer cubby, and we also do not offer interest free terms on our Installation or delivery services (these need to be paid by either direct deposit or by credit card). ZipMoney Terms and Conditions must be agreed before undertaking the Interest Free Offer. Zip Money charge a $99 establish fee and as long as the account is paid off within the 12 month period, the only additional charge is a $6.00 monthly account service charge. No other charges apply as long as the cubby is paid off within the stated 12 month period. Our very popular Layby plan is awesome when you have time to plan ahead and pay the cubby off before receiving it. Lots of people take this option up early in the year when planning a cubby for Christmas - it's an awesome way of spreading out the costs. We have super easy: It's just a minimum $100 deposit, then pay as much (or as little) as you like, when you like! Some people pay the same amount fortnight, others pay sporactically - it's completely up to what suits you best. Our only condition is that full payment is to be made within 12 months of the first payment. We will update you with statements each time you make a payment. If the layby is for Christmas delivery, final payment must be made by 10th November to ensure delivery can be made in time for Christmas. If you are unable to continue with your Layby, we do have a cancellation policy in place: If you give us 4 weeks or more notice before final payment is due, a 20% cancellation fee applies. If you give us lesss than 4 weeks notice, a 40% cancellation fee applies. Special Deals: Occasionally we offer special deals. 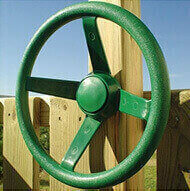 We do not offer Layby or Interest Free for special offers. We hope that information helps, if you have any queries - just let us know. We are here to help! 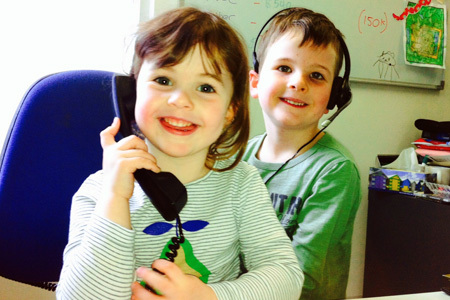 If you have any queries, please don't hesitate to contact us - we would love to help!